Nick Jonas has admitted to being behind the break-up of the Jonas Brothers. The 26-year-old appeared on James Corden’s Carpool Karaoke with his siblings Joe, 29, and Kevin, 31, to discuss the band’s initial split and how they came back together earlier this month. Closing out #LateLateJonas with a bang tonight. “It’s true, it was a full redemptive story,” Kevin added. The brothers, who formed in 2005 and achieved worldwide success following appearances on the Disney TV network, revealed discussions about a documentary on their careers led to their reunion. The brothers used a drinking game to express themselves, Nick said, and all three siblings went to therapy in a bid to work through their problems. The band released their latest single, Sucker, last week. 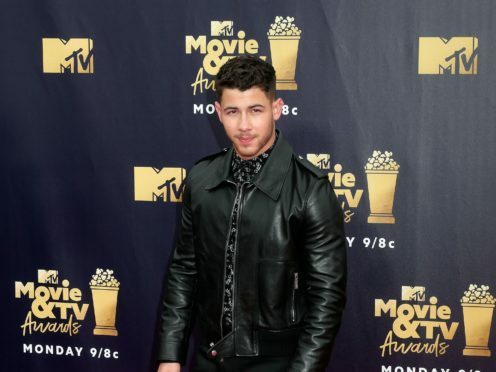 The music video contained their three partners – Nick is married to actress Priyanka Chopra, Joe is engaged to British Game Of Thrones star Sophie Turner, and Kevin is married to Danielle Jonas, with whom he has two daughters.